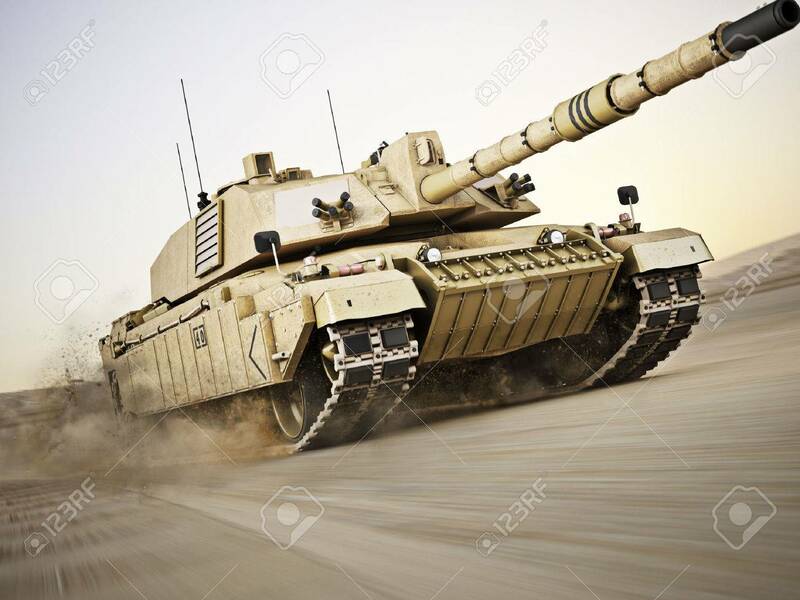 Military Armored Tank Moving At A High Rate Of Speed With Motion.. Stock Photo, Picture And Royalty Free Image. Image 43692171. Stock Photo - Military armored tank moving at a high rate of speed with motion blur over sand. Generic photo realistic 3d model scene. Military armored tank moving at a high rate of speed with motion blur over sand. Generic photo realistic 3d model scene.